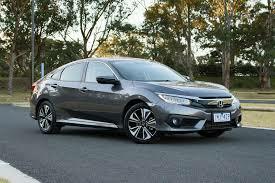 The newly launched vehicle, Honda Civic Turbo 1.5 VTEC is now provided on the social media. 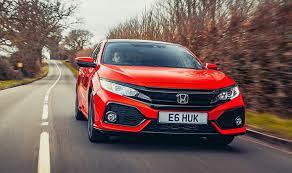 It is also said that there is no authenticity in the news and the company has not mentioned its plan to re-launch the turbo 1.5 VTEC variant. The company has halted the production of car because of engine knocking issue. The company has raised the issue about poor fuel quality because of increased manganese content, which is not harmful for engine of the car. The oil industry did not agree to reduce the manganese content and the re-launching of the car does not consider and it remains the issue. Launching of Honda Civic Turbo 1.5. 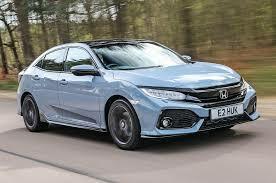 After the facelift launch of the Civic car in Thailand and know about Honda Atlas takes the cues from Thailand and Indonesia and there is high chance that the facelift of the Civic is on the table this year. At the end of year 2018, Honda Civic 2019 was spied at Mumbai airport and the manufacturer said that it is going to be launched during February 2019. 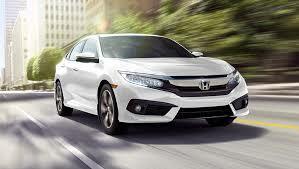 Honda did not launch the facelift in all these years and the company offers the facelift of Civic in Pakistan. Honda Atlas did not expose that the information about it, the facelift launches worldwide and it can be sign of coming up in Pakistan.